The tradition of growing wine exists within the Sabathi family already since 1650. The oldest ancestor and progenitor is Jerg (Georg) Sabathi. Generations of Sabathi family members already run a winery, a vine nursery and a mixed farming, firstly at the Pilchenhof estate until 1914 and further on at the Knappenhof estate in Sernau until 1938. In 1938 our grandfather Johann Sabathi sold the Knappenhof estate and together with his wife Ludmilla he purchased the today´s ancestral seat of the Erwin Sabathi family in Pössnitz. In the fifties our grandfather Johann Sabathi recognised the potential of “Pössnitzberg” and acquired the first core of this precious vineyard. Even at that time he reproduced the best plants of his 50-years old Sauvignon Blanc-vines. In 1968 Erwin Sabathi Sr. took over the responsibility for the winery. Since that time vintage wines of the Single Vineyard Pössnitzberg have been stored in our wine cellar. He gradually enlarged and developed the winery by purchasing and renting further vineyard areas. He, too, reproduced the precious DNA of the Sauvignon Blanc-vines from his father, mentioned in the story above. The grand innovation and significant upturn was in 1992 – Erwin Sabathi Jr. (10th generation) took over the then existing establishment. On this base he founded his own winery and the famous brand name “Erwin Sabathi”. One of Erwin Sabathi’s further pioneering decisions was the conception to build a new wine cellar opposite of the parental house. In 2004 the first vintage has been vinificated in his new wine cellar. As building owner of this new wine cellar he was awarded with the “Viktor Geramb-Dankzeichen für gutes Bauen in der Steiermark”, (essentially means “Viktor Geramb-medal for terrific constructions in Styria”). 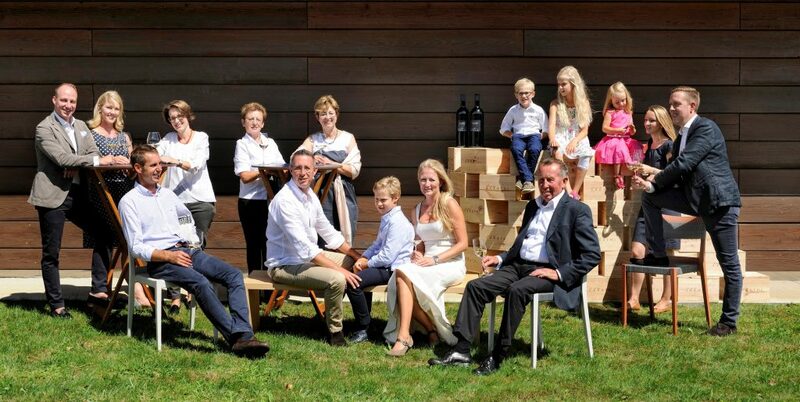 These days the winery is in the hands of Erwin and his wife Patrizia. 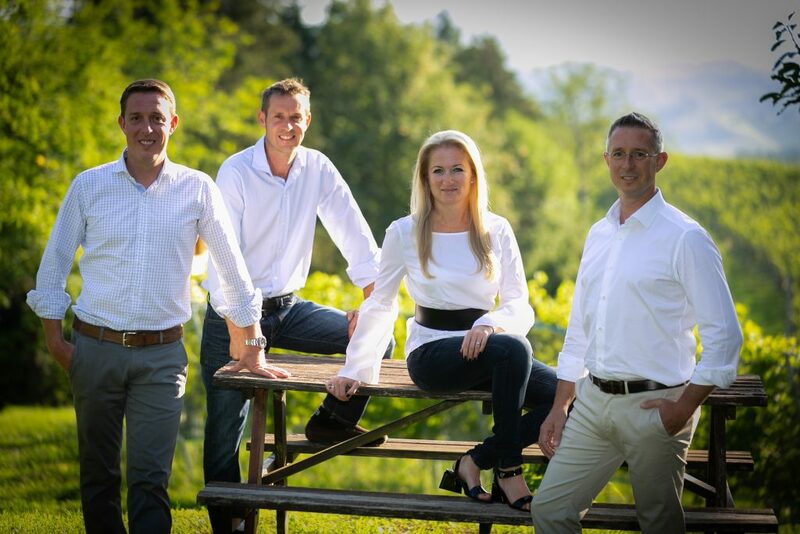 Essential key positions of this traditional winery are covered together with Erwin’s two younger brothers Gerd and Christoph. Therefore, all important decisions concerning the vineyards and the wine cellar are taken within this family framework. In spite of modern technology a sustainable cultivation of the vineyards, mostly done by manual work due to the extreme steepness, is very important.